Phulpui is an amazing attraction in Mizoram. Associated with many stories and legends, the place allures tourists from far-flung regions. 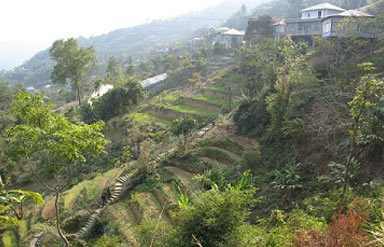 Located in Aizawl district, Phulpui is basically a location of two graves. 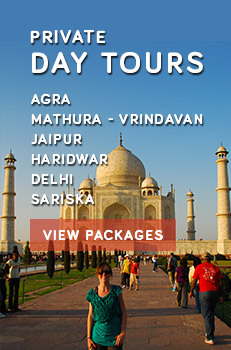 As popular as Taj Mahal, Phulpui is a must visit place for the lovers. Surrounded by the beautiful locations, this symbol of love is amongst the popular attractions of the state. 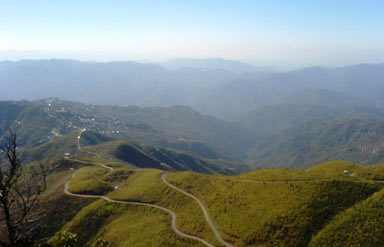 Easily accessible from Aizwal, the location scores top position in the list of must visit places in Mizoram. According to the legends, Zawlpala was the chief of Phulpui village. He married the legendary beauty Talvungi. During that period, polygamy was a part of the culture. By following the culture, Talvungi subsequently got married to the chief of Punthia and Rothai. Even after getting married to the other, she could not renounce the love of Zawlpala. She loved him from the bottom of her heart and was living with a feel for Zawlpala. On hearing the news of his death, she could not resist her to come back to the place. She visited Phulpui and decided to join him forever. She dug another grave in adjacent to the grave of Zawlpala and asked an old lady to help her in killing herself. With her this act, she tried to live with Zawlpala forever. The old lady helped her to die and afterwards, buried her. The ashes were placed in that pit by the old lady. There are now two graves lying at the location. Eternal story of the love of Zawlpala and Talvungi and immense natural beauty of the location allure tourists with the charm of love and sacrifice. Tourists visit the place to offer their regards to the love birds and experience the charm of their love that still exists in the aura.